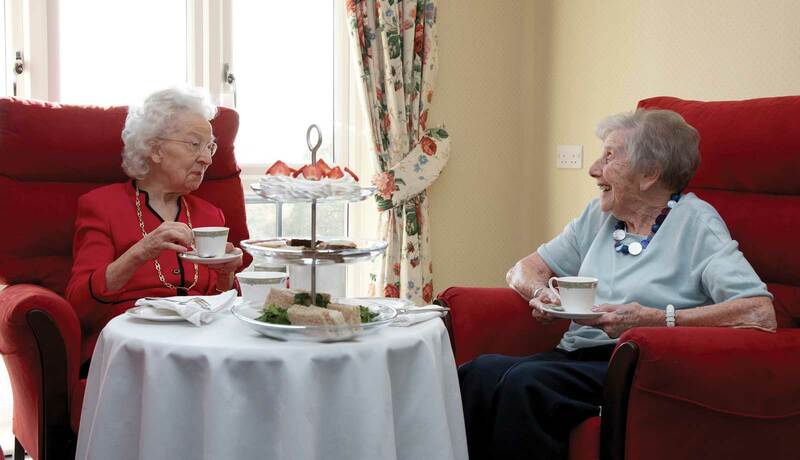 Operating a portfolio of ten high quality care homes located throughout England, Elizabeth Finn Homes provide the highest standards of care for the discerning individual. 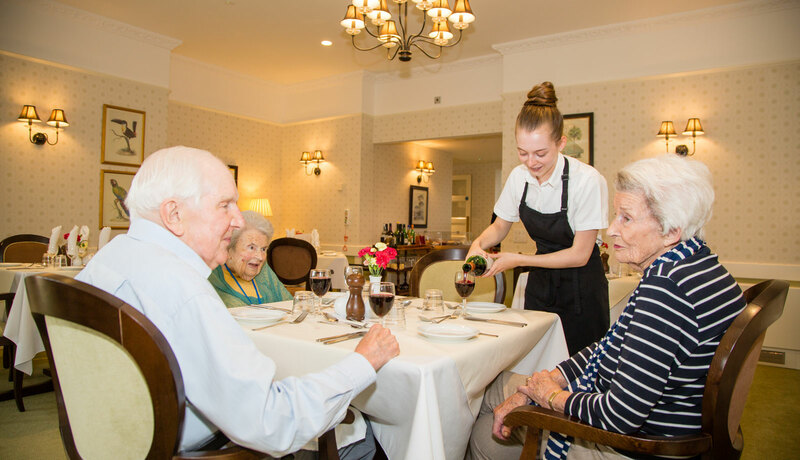 We pride ourselves in creating exceptional care in convivial surroundings and in the company of like-minded people. Elizabeth Finn Homes Limited is a wholly-owned subsidiary of the charity Turn2us. 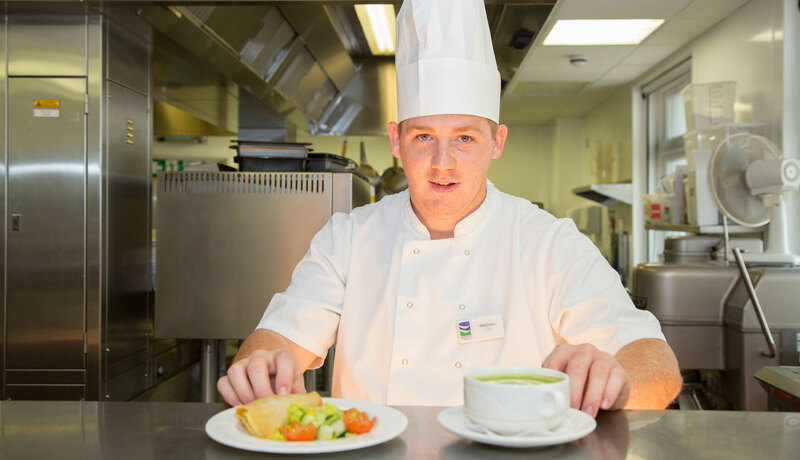 Many of our residents lead full and active lives, yet welcome the 24 hour a day security of a professional, personalised care environment and the opportunity to live amongst like-minded individuals . 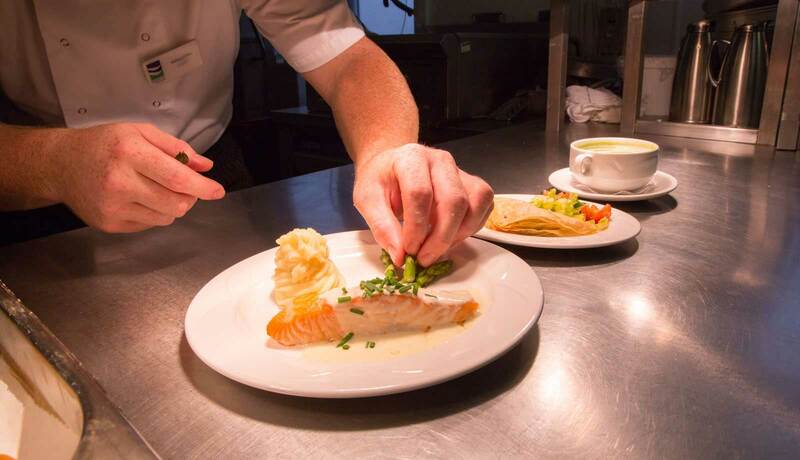 Each of our Homes is situated in pleasant surroundings, equipped and furnished to the highest of standards and provide a high quality dining experience. 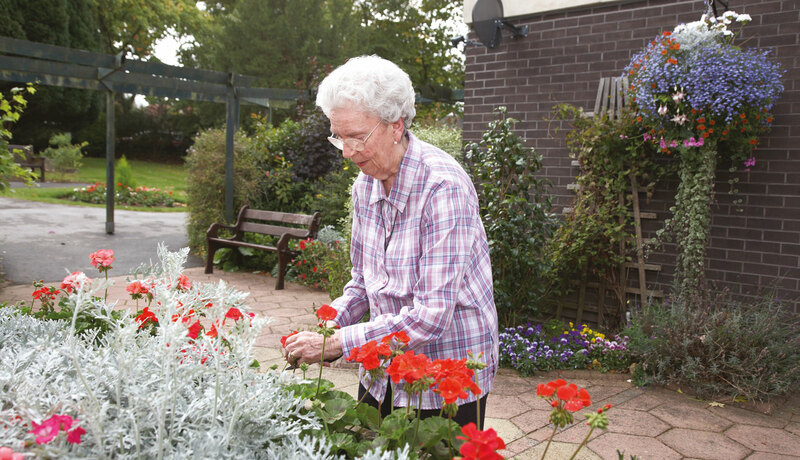 As well as maintaining the highest possible standards of personal care, we also offer nursing care at most Elizabeth Finn Homes. Working closely with local health care professionals, our fully-qualified nursing staff are able to offer dedicated medical care to our residents, 24 hours a day. 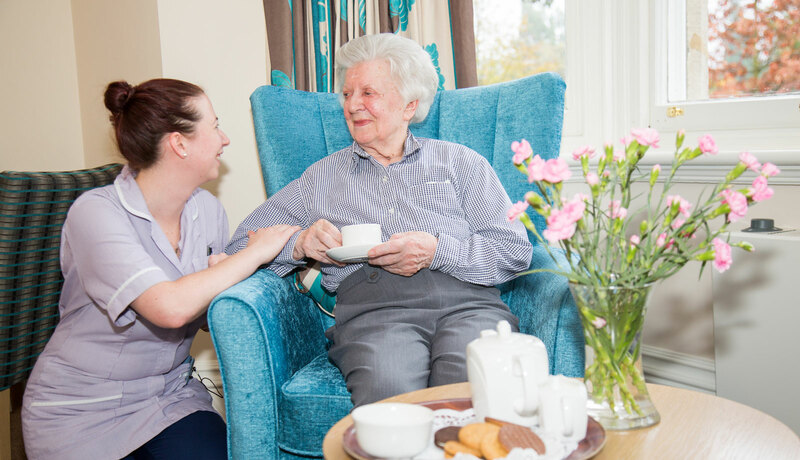 Nursing care goes beyond the everyday welfare of our residents to include such things as provision of post-operative care and specific nursing support for chronic and terminal illness. 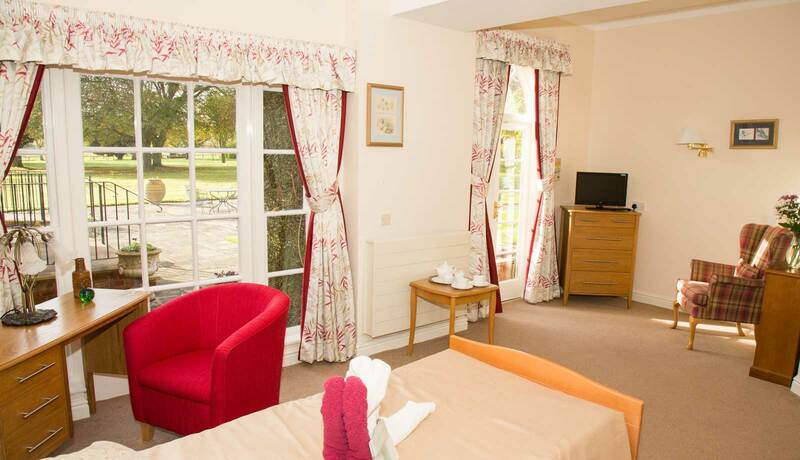 Many of our long term residents have previously stayed with us on a short stay basis. 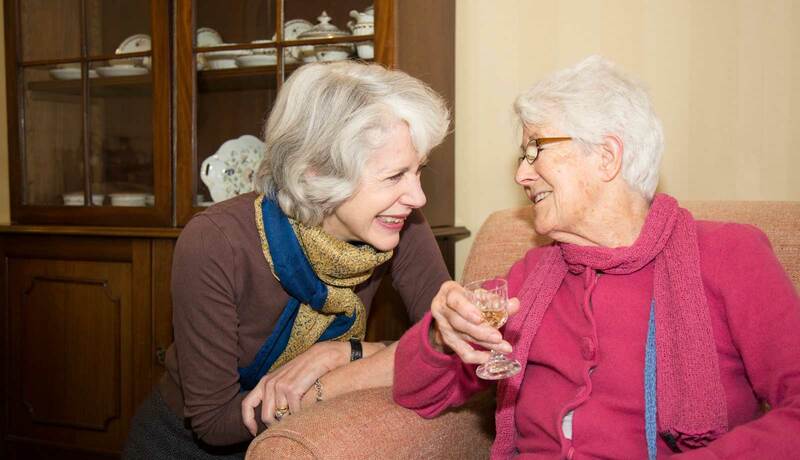 There are many reasons for residents choosing a short stay – it maybe that a carer will be away or requires a break for a period of time, or that a resident needs specialised care during a period of post-operative recovery. 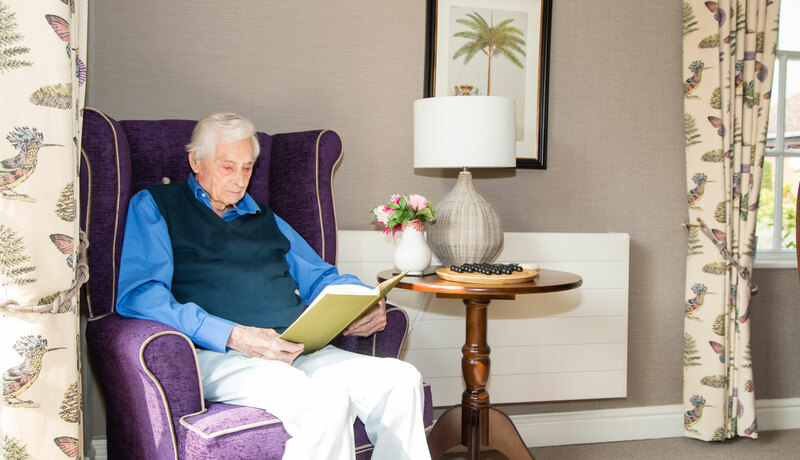 Whatever the reason for your stay, you will be afforded the same high standards of care and assessment as our longer-term residents. Quality of life is as much a right for the terminally ill as for everyone else. 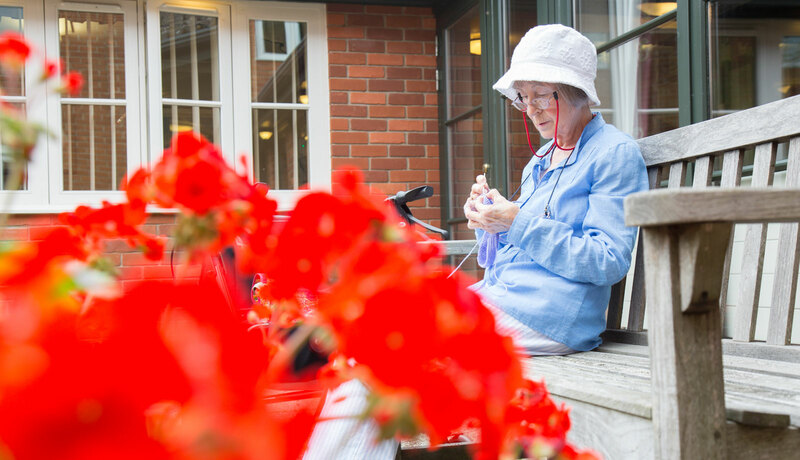 At Elizabeth Finn Homes we believe that compassionate care for both the chronically and terminally ill can improve the quality of their lives. 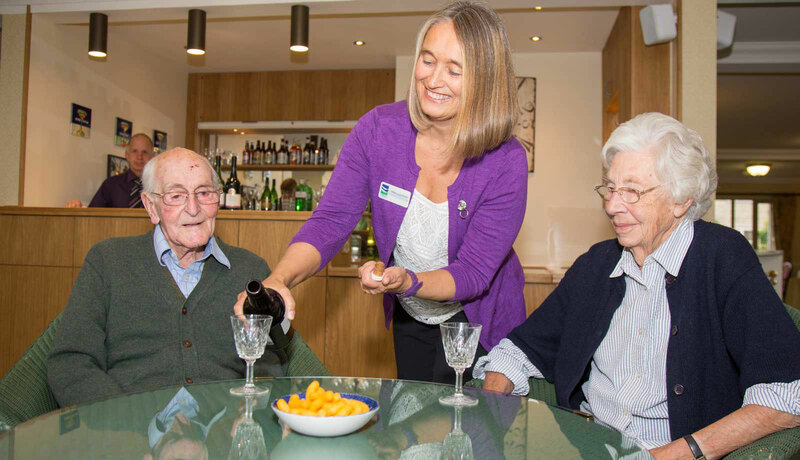 All of our nursing homes provide for those who are terminally ill with care that focuses on the control of pain and symptoms (sometimes referred to as palliative care). We understand choosing a Home is a difficult decision. If you would like to know more about one of our Homes, or arrange an informal visit, please contact the General Manager at the Home directly. Elizabeth Finn Homes is an organisation driven by a philosophy of exceptional care for the individual; it guides everything we do, every day. They say a picture speaks a thousand words – here is a selection of images from our collection of Homes. More detail is available in the section for each Home.